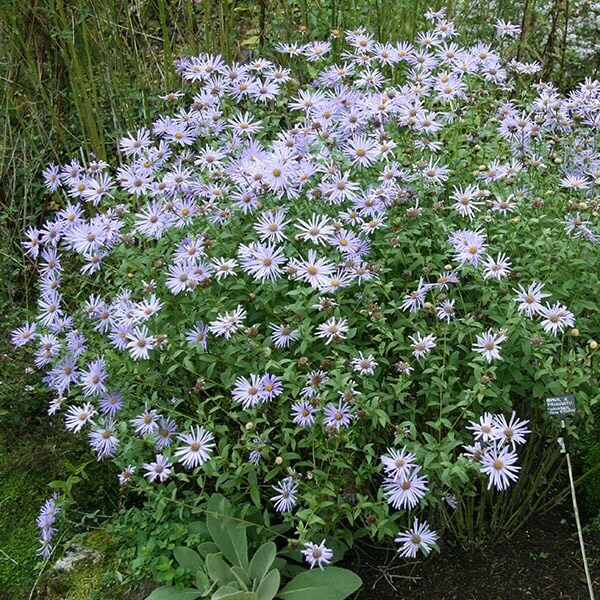 Masses of long-lasting, orange-eyed blue flowerheads smother the stems of this gorgeous Michaelmas daisy for several weeks from late summer. These make it perfect for extending the season in the border, where it will make a fine companion for other late bloomers such as achillea and veronicastrum. Great plant for late summer and autumn interest.